The internet is a cash cow for making money. While it is still relatively new, writing for the internet is a great way to make money quickly, and from the comfort of your own home. 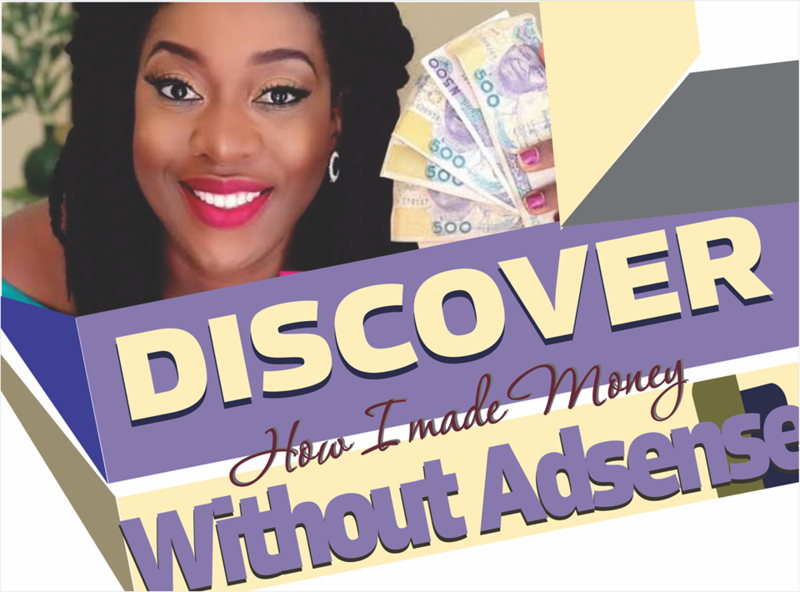 In this post, I am going to talk about how one can make money online, by starting a website or blog, and how you can earn an income by doing what you enjoy to do; write about anything. For starters, you are going to want to pick a topic, find a niche, or choose an area that you are passionate about. This can be as broad as writing about sports, to as narrow as writing about athletes that have come out of your hometown (I am just using sports to reference here, you can write about anything.) This step is often one of the hardest because you want to find a topic that you can write about, and write a lot about, and make sure that topic isn’t over saturated on the internet. If you choose a very popular topic, your blog and website will not be visible on search pages, due to the immense number of other websites that write about the same topic. You may be saying, “So I can’t pick a popular topic? Than how will my writing be seen?” This is the challenge; picking a topic that is not written about too much, but also will be searched a good amount each day. Once you have found your topic, then you can get to writing. It is important to write as much as you can, because you want your website to be filled with as much relevant content as possible. You will start to receive traffic to your site by concentrating on providing value and optimizing your posts for search engines. After you have established your website, and churned out a good amount of content, you can start reaching out to other websites to get featured. When you write for other websites, make sure that there is a link back to your own website, so that Google will know there is a connection. New users can also discover your content via the link and start to engage. A well thought out and thorough site goes a long way when doing outreach. Aim to build credibility by featuring images and a bio of yourself on your site. 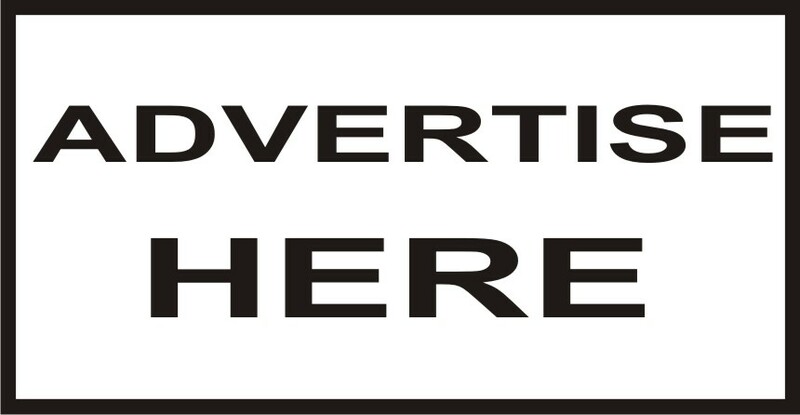 Now that you have a website, and are featured on a few posts, you can start considering advertisements. Advertisers will want to be featured on your website if you are highly visible, and one of the top results on Google. To achieve this, you are going to want to follow the above steps, and establish many partnerships with other publishers. These sites, especially ones that are highly visible, will drive traffic over to your website. Once you’ve got the ball rolling, it’s all about continuing content creation, and continued link building. Although it may be slow at first, the views will start coming in, as well as money. Websites are a great way to make some serious money online, and if you find a good niche, with a good audience, your possibilities are endless. However, if you are looking for a way to make money online that isn’t so hands-on, or complicated, there are sites out there that can help. Head on over to some of our favorite personal finance blogs to read about how to make money online, save money shopping, and other financial tips and tricks that will save you thousands of dollars.